The penalties handed out to people who drive without car insurance are not severe enough, it has been claimed. According to the Association of British Insurers, if a motorist is caught breaking the law they will probably only receive a fine - and that is usually less than the cost of cover anyway. Spokesperson Malcolm Tarling said: "The penalties do not reflect the seriousness of the crime and do not act as a sufficient deterrent and this has been the case for some time." He acknowledged fines could play a role in tackling uninsured drivers, but stated they were not a solution on their own. Mr Tarling suggested a more appropriate penalty would be to take an offender's vehicle and have it crushed. 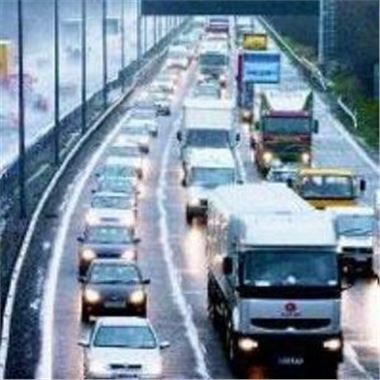 This comes after research published in the Institute of Advanced Motorists' magazine found young male drivers living in highly populated areas were most likely to take to the road without car insurance.